Join the best fitness instructors from the MUSC Wellness Center in the prettiest landscapes in City of Charleston Parks and get fit in the great outdoors. 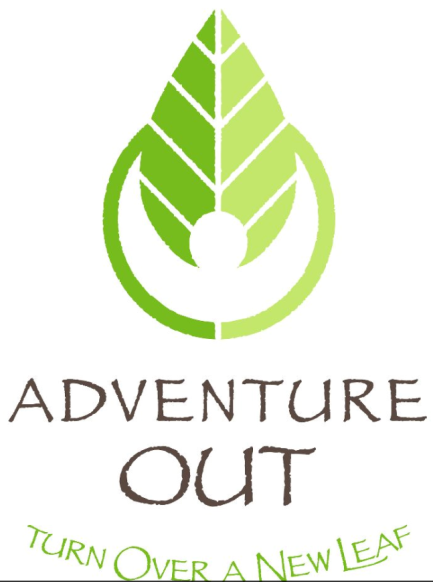 The Adventure Out program helps you turn over a new leaf and discover the benefits of green exercise. • Please be sure to bring sufficient water or other hydrating beverage to class. • Visit www.musc.edu/ohp/adventure-out for more information. Monthly calendars will be posted here and Facebook. Good Life Circuit: An excellent class for improving muscle tone, strength and stamina. This class is easy to follow and utilizes interval and circuit style workouts. It includes cardio intervals, core movements, and body weight functional training. MUSC Kickboxing: High intensity boxing with an emphasis on cardiovascular and muscular endurance combined with strength, speed, balance, coordination, and mental focus.